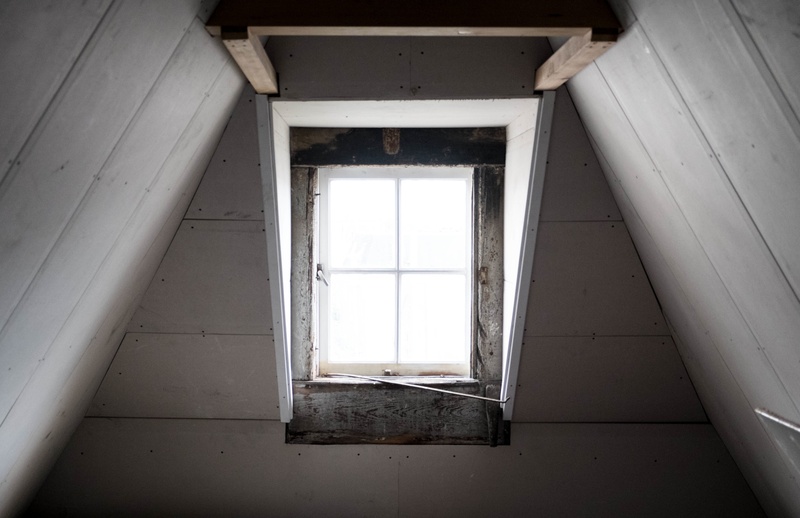 A loft conversion shouldn’t be undertaken without serious planning and financial consideration beforehand. 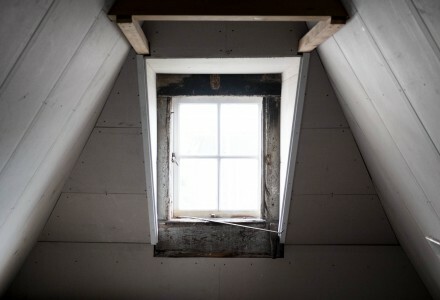 Approaching the task in a gung-ho fashion can render the new loft space uncomfortable at best or unusable at worst…. © 2014 MPK Lofts. All rights reserved.